Check out this 2 bedroom student flat on Lisson Grove, Plymouth! 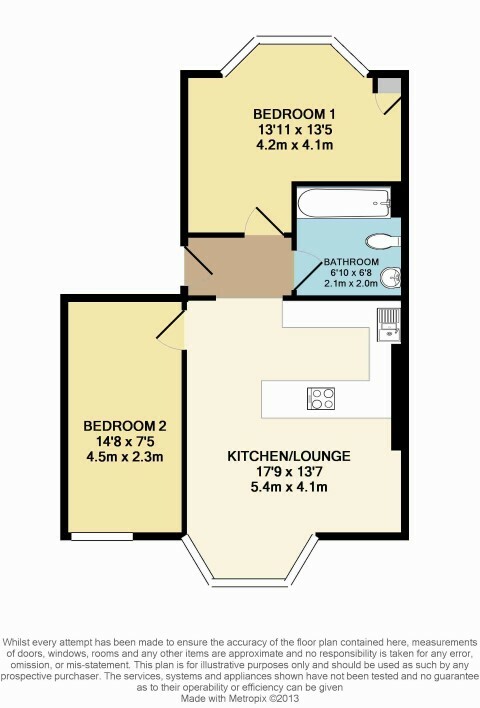 Comprises two double bedrooms, a bathroom (yes, a bath!) and an open plan lounge/kitchen. Both rooms include double beds, chest of drawers, wardrobe, desk & chair.